Just minutes from the Golden Gate Bridge to San Francisco, Sausalito is a world-renowned travelers destination and an incredible place to call home. A true vacation town with old school charm, Sausalito is where you'll find quality coffee shops, waterfront restaurants, breathtaking views and a laid-back community of locals and visitors strolling the town, biking along the waterfront and heading for open water on a sunny day. Every home in Sausalito has a million dollar view of the San Francisco Bay, Angel Island, Belvedere Island, Alcatraz and the San Francisco skyline, even when the fog rolls in there's something almost magical about the scenery over a glistening bay. 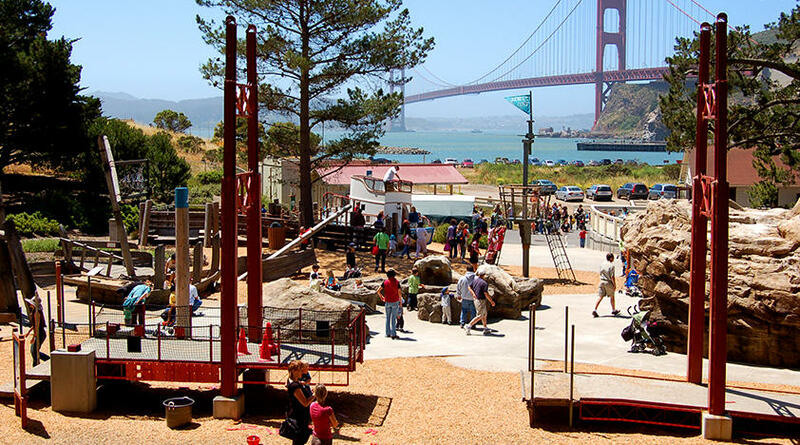 While many think of Sausalito as a tourist mecca, the locals hold the key to unlocking the cities greatest treasures. Restaurants like Fish, Le Garage, Fast Food Francais, Poggio, Sushi Ran and Bar Bocce are some among the best eats with great vibes in all of Marin. Breathtaking hiking and biking trails line almost every street with San Francisco views on the horizon. Hop on the Golden Gate Ferry for a day trip to San Francisco. If water sports are your thing, Sausalito offers over 30 years of expertise kayaking, paddling and boating the bay. 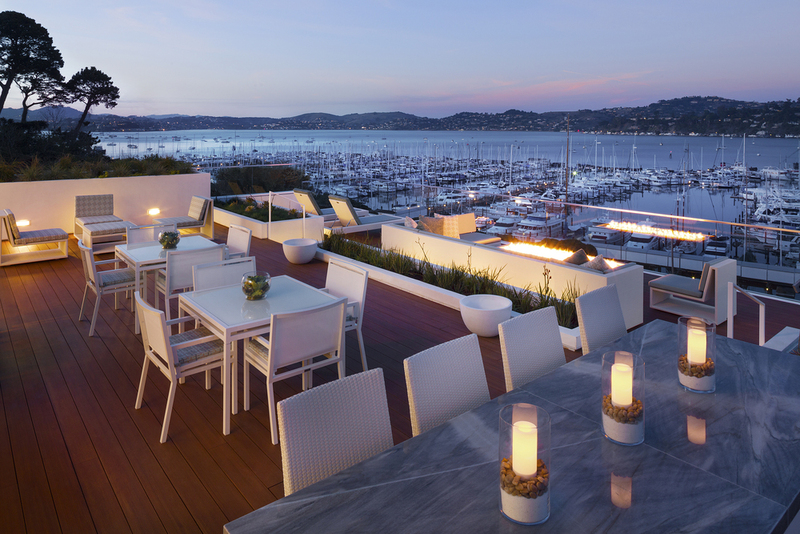 There really is nothing better than the Sausalito lifestyle.